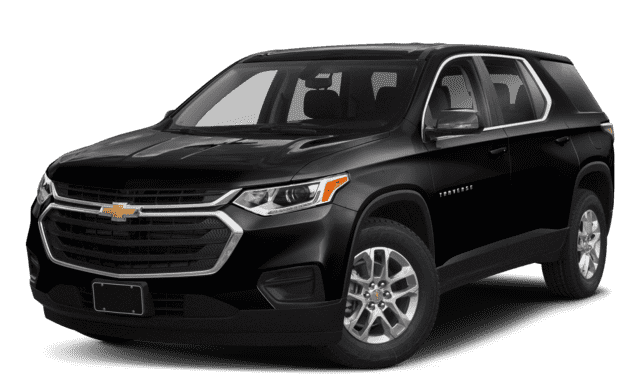 If you want an SUV with comfort-focused features and best-in-class technology, you will come across the 2019 GMC Acadia and the 2019 Chevrolet Traverse. Compare both SUVs and see which is the better option for your %%target_city%% commutes. Engine: 2.5L four-cylinder that delivers 193 hp and 188 lb-ft of torque. The 2.5L engine is paired with a six-speed automatic transmission. Engine: 3.6L V6 that produces 310 hp and 266 lb-ft of torque that’s paired with a nine-speed automatic transmission. When you compare the Chevy Traverse or Acadia interior features, you will see that both offer similar safety and convenience features. However, the 2019 GMC Acadia has more standard features not available in the 2019 Traverse. 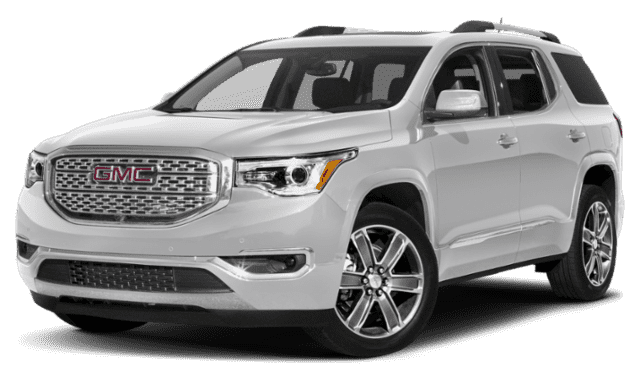 When deciding between the Traverse or Acadia, you will see that while they share similar features and their differences are only slightly off, the new GMC Acadia is the better buy. It’s an exceptional SUV that provides a smooth drive, comfortable interior, and impressive towing capabilities. 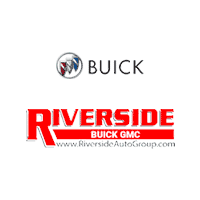 Visit Riverside Buick GMC for a test drive and to explore everything the Acadia has to offer. Contact us online if you have any questions!